Won't be long before I have all the Parts I need, then it's all going to be done at once!!! Last edited by EddeyDancer on Fri May 23, 2014 4:01 pm, edited 1 time in total. Great to hear you'll be welcoming another Calibra into your life Eddey. Great find! Eddey did you ever go and see that white one I told you about? 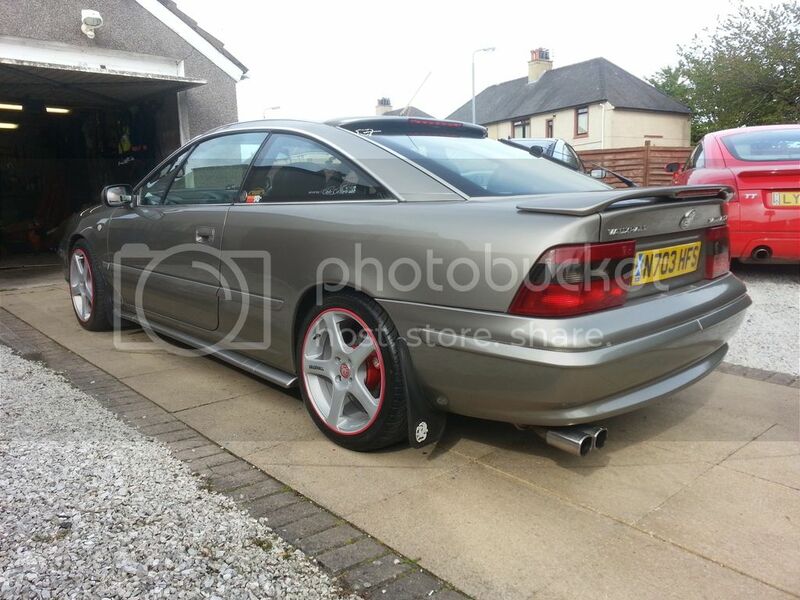 SAMARAI wrote: Great to hear you'll be welcoming another Calibra into your life Eddey. Great find! craigyboy wrote: Eddey did you ever go and see that white one I told you about? Not long now, before it all gets happening!!! Last edited by EddeyDancer on Sun Oct 05, 2014 6:04 am, edited 2 times in total. Phill wrote: Nice car mate. Last edited by EddeyDancer on Mon Sep 08, 2014 11:00 am, edited 1 time in total. Looking good, you guys have it good over there with no salt on the roads and such like, bet the underside is like new! KERR_SE9 wrote: Looking good, you guys have it good over there with no salt on the roads and such like... I bet the underside is like new! This time though, I decided NOT to use the rubber O-Ring... Bad idea!!! Last edited by EddeyDancer on Sat Dec 20, 2014 11:03 am, edited 3 times in total.